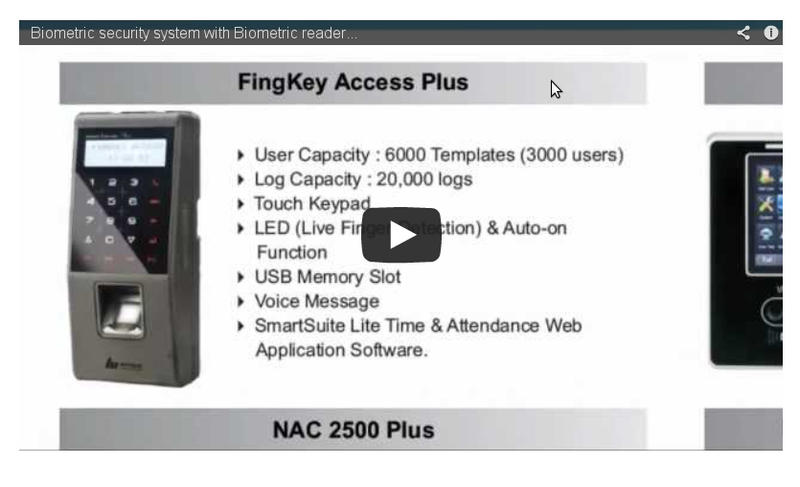 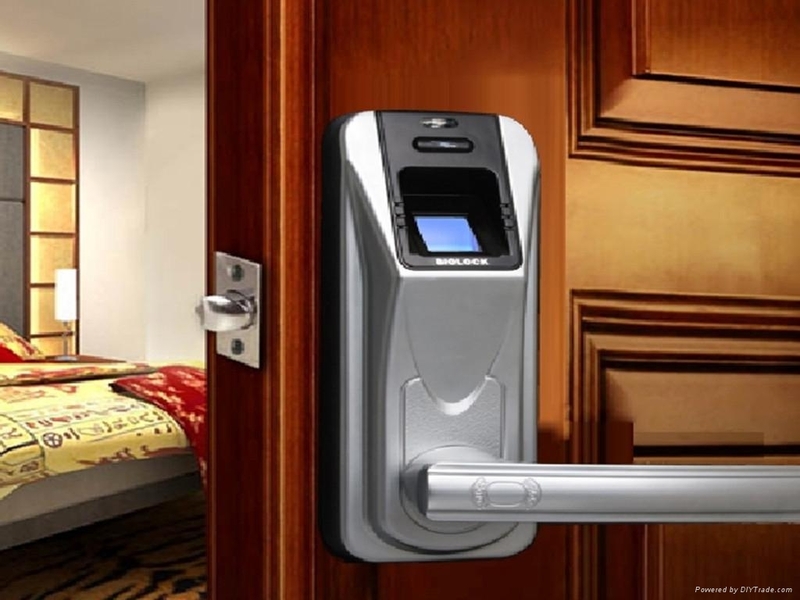 Although I still do not trust me 100% of the biometric security, There are already many manufacturers who integrate these systems into the different gadgets homespun, mainly in new laptops. 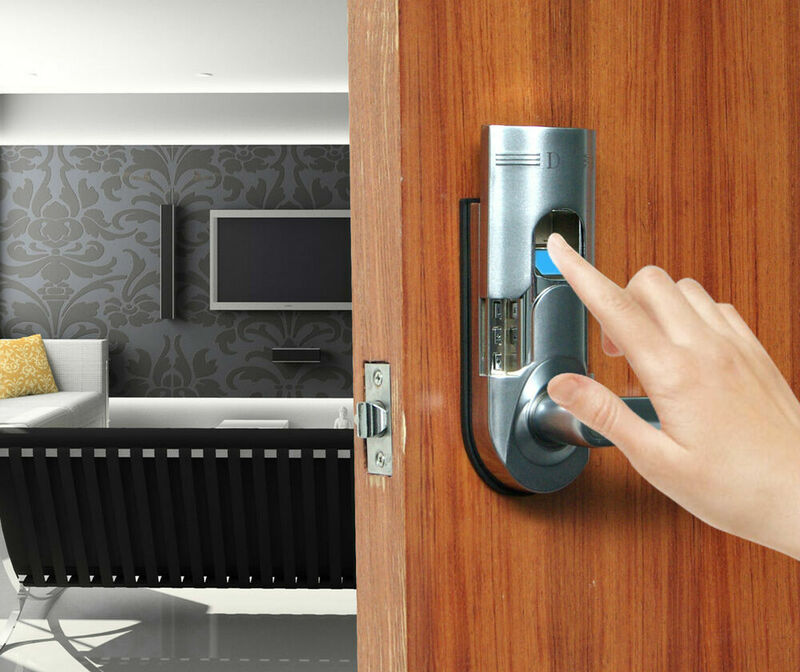 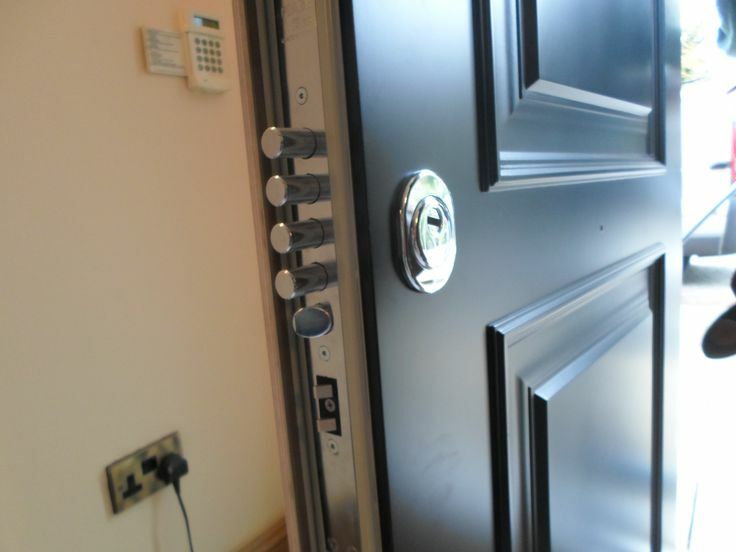 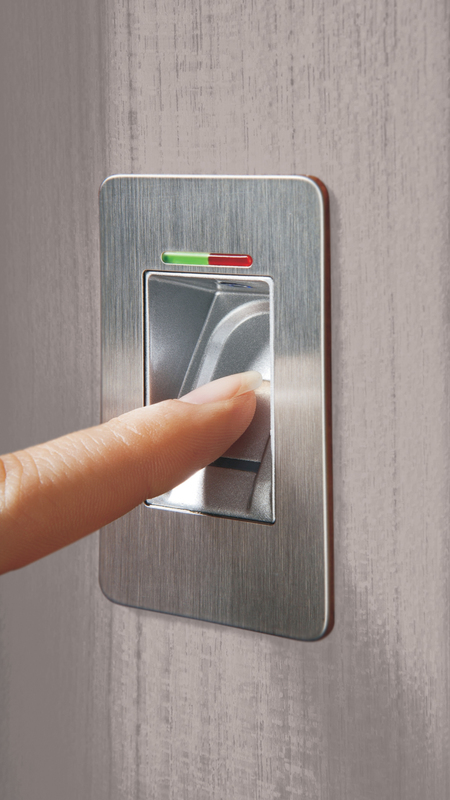 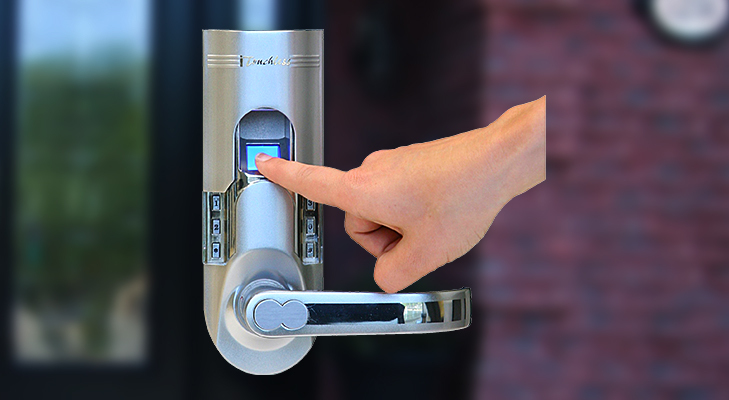 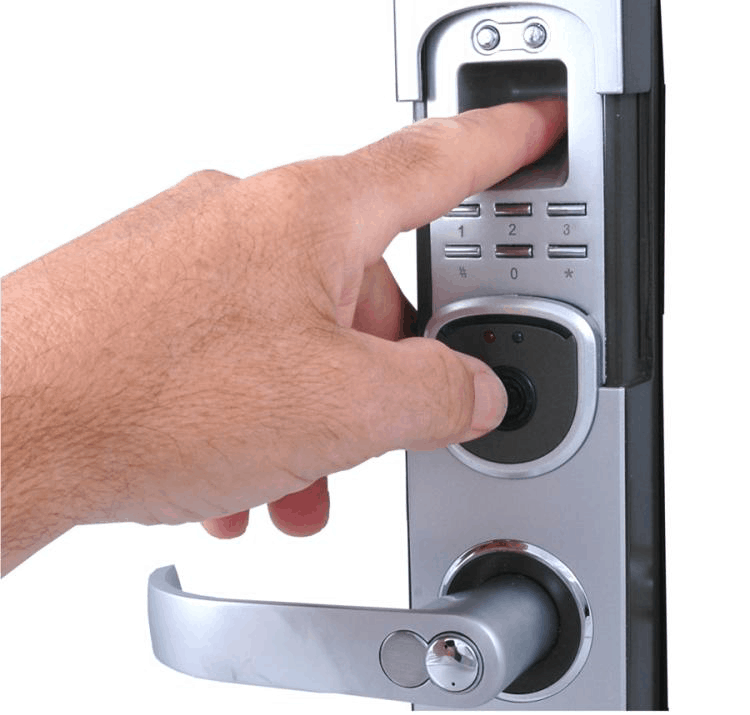 A step beyond is what tries to a manufacturer who has launched a biometric lock for conventional doors, coming to be a lock and handle in one pack. 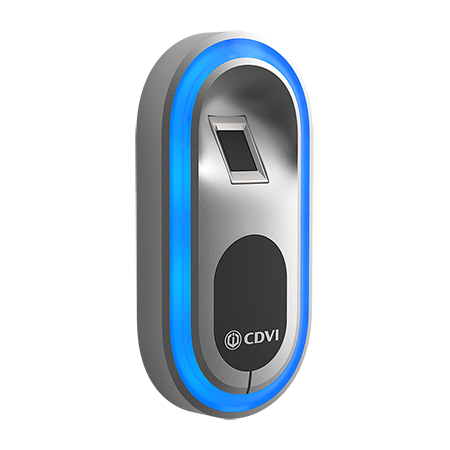 The system works autonomously (no need connection to other devices, such as a computer) and allows you to create and delete keys instantly, allowing you to recognize up to 120 different prints. 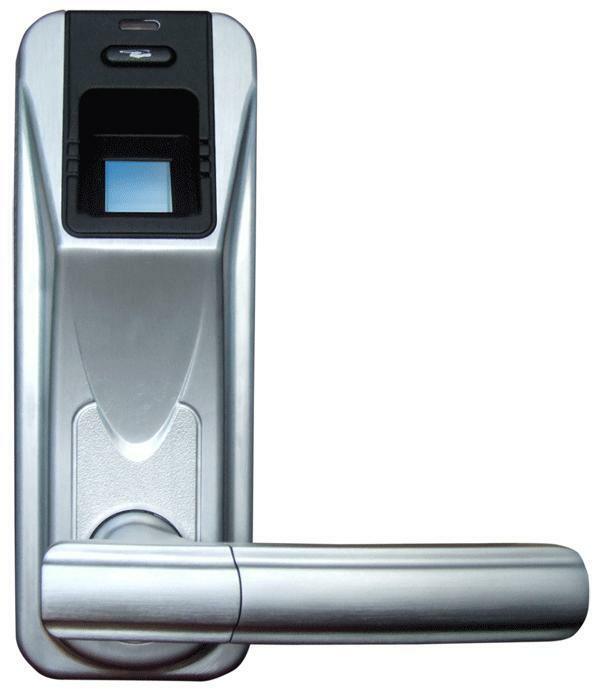 It uses four AA batteries, and as a negative point must be noted that only sold a handle model, which cannot be set to all the styles that we have decorated our House. 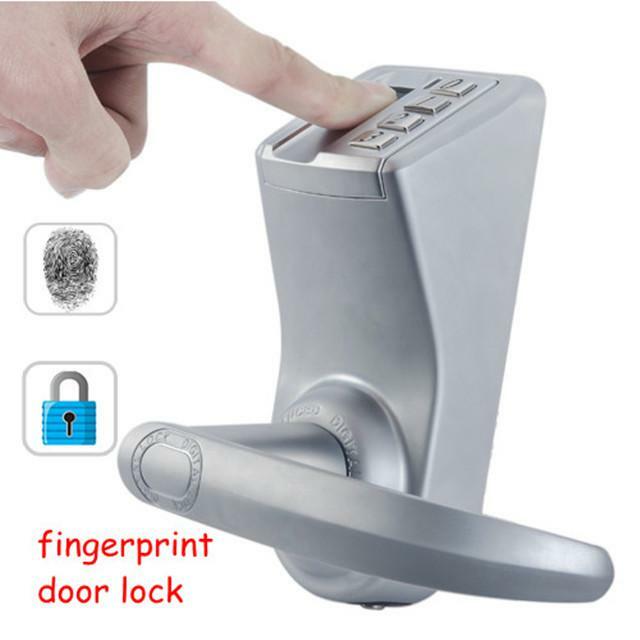 Its price is $ 200 for sale on this website.